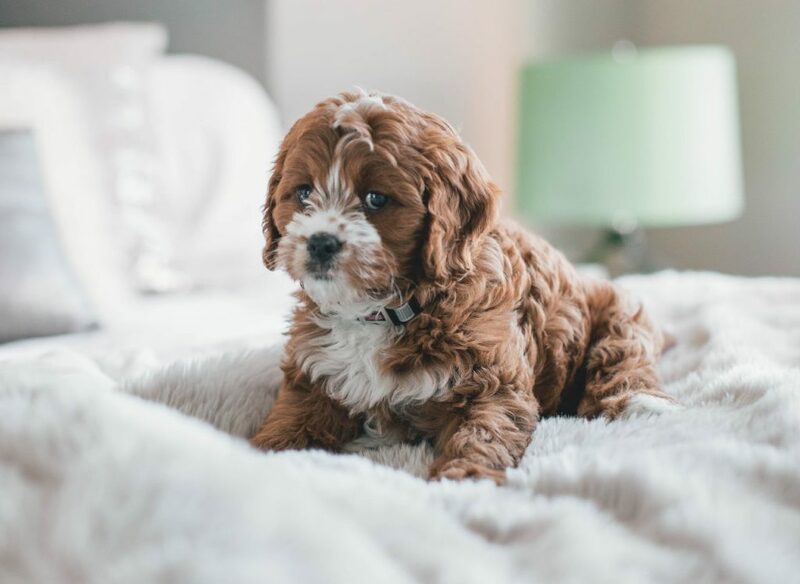 You have been mulling it over for a while now and after several months of careful consideration, you have finally decided to take the leap and welcome a brand new puppy into your home. You realize that having a pet dog is a huge commitment that you will need to make a lot of sacrifices for, but you know it will be all worth it. Before you bring your new furry friend home, you want to make sure your home is practically perfect in every way. You want your cool canine to settle in straight away, whether you’re looking for remedies to keep their anxiety at bay or you simply want to consider your finances. There is so much to do and so little time to do it in, so it’s time to get started once and for all. Make sure you consider all of the following plans and preparations before you throw the biggest welcome party for your delightful doggy! 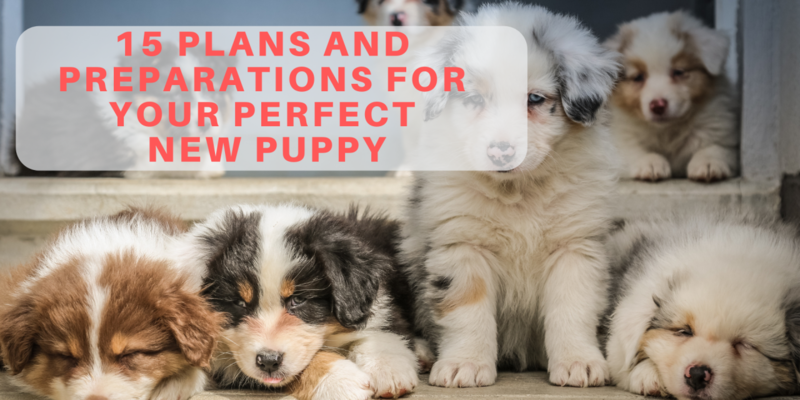 When bringing a new puppy into your home you need to make sure you have a specific training plan in place right from the very beginning, otherwise, they are going to cause a lot of (cute) chaos. Toilet training a new dog can take a lot of time so make sure you’re patient. You can find puppy pads here and make sure you have everything you need to keep your canine buddy under control. You want to make sure that you have registered your pup at the local vets so that they are on the books right away. Whether they need to get their injections or have an operation one day, having a reliable vet nearby your house will put your mind at ease. Be sure to put this into place before you even pick up your new dog to bring home. Pet insurance is extremely important especially when it comes to dogs. Arguably dogs need the most amount of care and attention out of all household pets, so you want to make sure you’re covered for any circumstance. If your furry friend were to get sick you would be left with a hefty bill if you didn’t have the relevant insurance in place. Compare a range of deals online and see what will work for you and your pet. The financial impacts of owning a dog are bigger than you might expect. Before committing to your puppy pal, you need to have a plan in place to make sure you can afford it. You might have to make a few sacrifices along the way in order to give your dog the best life possible, but it will be totally worth it in the end when you come home every day to your loyal canine. Your home is quickly going to be taken over by doggy toys, food and the cute pup itself, so make sure you have assessed the space in your home. Ideally, you would have a backyard to allow the dog to run around and go to the toilet whenever they need to. You should also make sure you have plenty of space in your kitchen or lounge for the dog bed. Making them have a cute and comfortable place to stay will make them feel much more welcome. If you are a busy corporate worker who leaves the house early in the morning and gets home late at night, you might want to reconsider getting a dog. A puppy will need a lot of your time so you need to make sure you have the leeway to stay at home with them throughout the day. Puppies are ideal for people who work from home or run their own business because you can be flexible and take them out for walks whenever they need it. Knowing what kind of nutrients your dog needs will help you to choose their day to day food quite easily. You need to find out what food is suited to your breed of dog so that they are getting all of the right vitamins and minerals from their food. Make sure you don’t overfeed your dog or give them too much human food either because then they will become unhealthy. It’s always a good idea to stock up on fun doggy treats before the arrival of your new pet. They will come in very handy for training purposes, especially when it comes to going to the toilet or staying in their bed. You might want to enroll them in a puppy training school so that you can learn how to use treats properly as a reward. Your new puppy is going to need a lot of toys and stimulation to keep them entertained throughout the day. Whether they have a special chew toy, a bone or a cuddly animal they will grow to be attached to a certain toy that you buy them so choose carefully. Going out to buy your dog new toys is a super fun activity so make sure you get the whole family involved in the process. Some dogs love to have other companions to keep them company and play with them. Look online and discover more about the breed of dog you’re hoping to get and see if they would like a furry friend. Be careful when welcoming a new dog into your home when you already have pets such as cats or reptiles; a slow and gradual introduction is the safest way to do this. When you bring a new dog home it shouldn’t just be all of your responsibility; everybody in the family needs to get involved. Teaching the kids about how to take care of the family pet will give them an excellent skill in life. Show them how to feed the dog and take care of it on a level that is suitable for their age group. Welcoming a new puppy into the house is much like having a new baby, so you need to consider health and safety at home. You may want to puppy-proof some of the areas around the house, whether it’s kitchen cupboards or fragile ornaments. You don’t want your dog to get hurt and you wouldn’t be pleased if your house got destroyed. Investing in a good quality, comfortable bed for your new pet will always serve you well in the long run. You want their bed to be a place they enjoy staying otherwise they are going to go and sleep elsewhere. Imagine if you had an uncomfortable bed? You wouldn’t be very happy to be forced to sleep there every evening. Fill their bed with comfortable blankets, cushions, and toys so that they feel truly content with their personal space. It is very important to implement consistent rules from the moment the puppy enters your family. Whether you allow the dog to sit on the sofa or you want the dog to sleep in bed with you, there are certain lines you need to draw from the very beginning so the dog knows what is right and wrong. Now you have put all of the practical elements into place you can finally enjoy having your new puppy at home! Laugh at the funny things he does and reward him for learning along the way; there is so much fun to be had with your new dog so don’t forget how much of a privilege it is to be able to have your very own loyal companion. 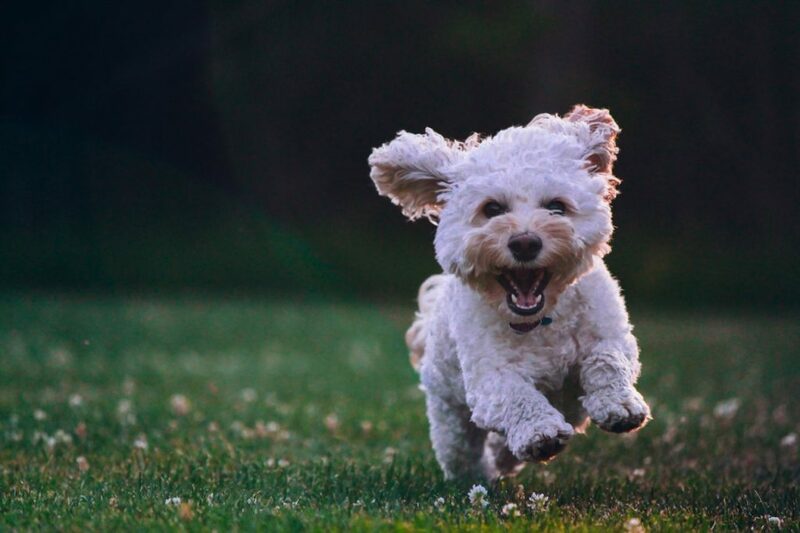 Your dog will be one of your best friends for life, so treat them well, give them all the love in the world and welcome them into your family with open arms. You now realize that there are so many different elements to think about from toilet training tools to those cozy home comforts. Bringing a caring companion into your household is literally like having a brand new member of the family. If you have children they are going to love and adore that pet for many years to come, especially if it is their first. As long as you take the time to implement these fundamental elements into your home and life before you bring him home, you will be ready for everything. Caring for an animal, such as a dog is a huge responsibility that you need to take very seriously. 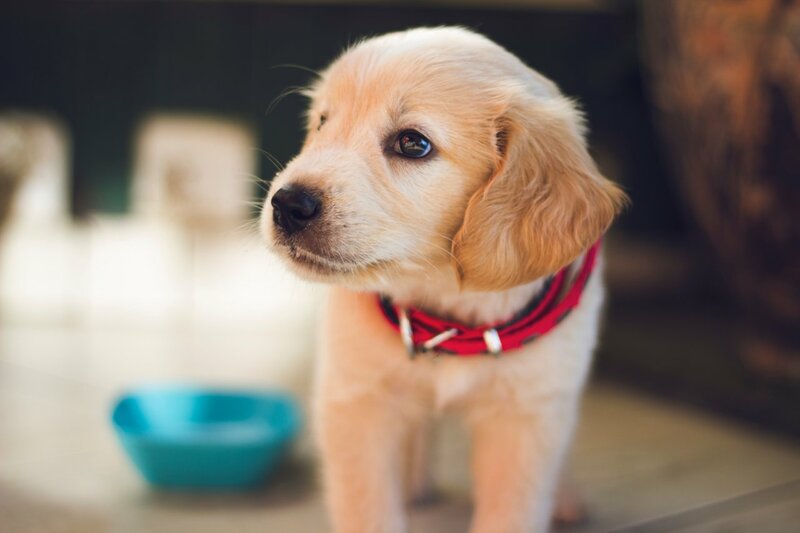 With Christmas quickly approaching there will be more and more consumers flocking to pet stores and shelters to purchase a puppy present for their loved one, but more than half of them will then be sent back or abandoned. A dog will be your friend for life so make sure you are up for the rewarding challenge before you commit forever. You are bound to have the most awesome journey with your new bouncy, friendly, loyal dog, so enjoy every moment and realize how lucky you are. PreviousMy Dog has Allergies: What Kind of Dog Food Should I Get?